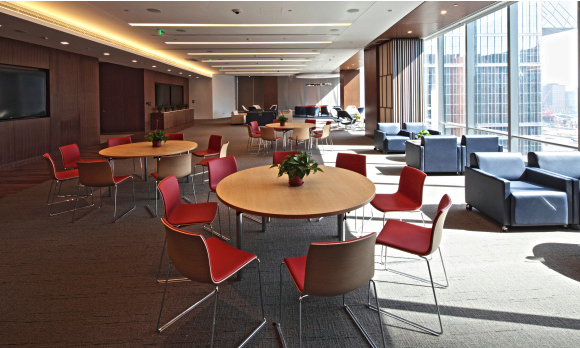 The Office of Parent Outreach and Development (“Penn Parents”) is the central resource for connecting undergraduate parents and families to the University. 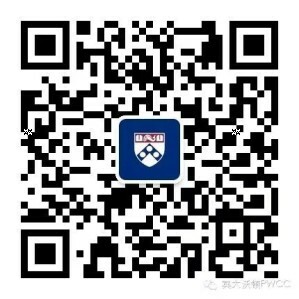 Through events, communications, volunteer opportunities and The Parents Fund, the Penn Parents team is committed to building relationships and creating avenues for parents to feel informed, connected and be uniquely involved in the life of the University. Please note that the facility use is based on availability. Some services will carry a nominal fee to cover part of the cost. Please contact the Center for details.